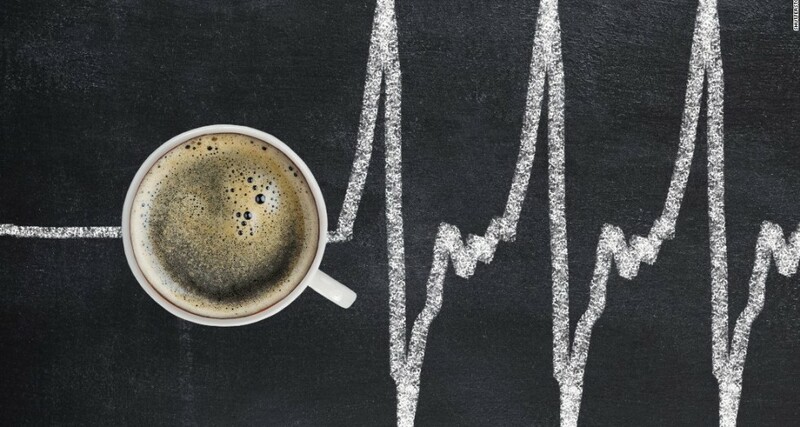 Over the past few years, coffee consumption has become increasingly popular. In fact, 64% of the country are coffee drinkers. Specialty coffee sales increased by 20% per year and make up eight percent of the 18 billion dollar coffee market in the U.S. 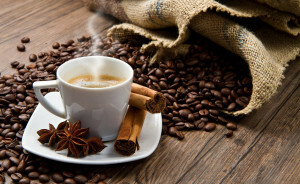 The morning or afternoon cup of coffee has become instinctively routine for people. There is no better way than to start your day by drinking a freshly brewed cup of coffee. Recently, more coffee shops have been opening for business. It seems like there is a place to grab a coffee at least every two miles! It’s good to know that if you’re ever lost, you can at least pick up some coffee while trying to figure out where you are. But why has coffee become so popular? It might be the way Starbucks and Dunkin give multiple variations and customization options for ordering, or the way they market to appeal to younger and older crowds. It could also be the energy the caffeine provides to get your day started. Coffee has had some negative rumors in the past, like how it can stunt your growth or raise your blood pressure. However, coffee actually has more benefits to it than we think. For instance, studies have shown that coffee can help protect against Parkinson’s disease, type 2 diabetes and liver disease, including liver cancer. Every benefit is worth the wait at your local coffee shop. What’s more, coffee can also help with dieting! In fact, black coffee contains less than five calories (serving size varies), zero grams of fat, zero grams of sugar, and zero grams of carbohydrates. Drinking coffee can be included in almost any diet you choose to start. However, it’s important to be aware of the fats; sugars, and carbs that come in when you add milk and sugar to enhance the flavor. If you make health-conscious decisions when adding milk and sugar to your coffee, you can still be able to keep it healthy. Most coffee shops offer non-dairy milk, fat-free milk, and low-fat milk as well as artificial sugar and stevia. Including coffee in your daily routine is not only delicious and motivating but is also healthy for you as well. Enjoy the all the perks of drinking your coffee!